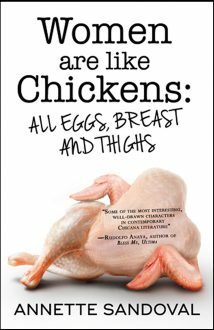 We have a copy of Women are Like Chickens by Annette Sandoval to giveaway. To win, sign up for our Free Newsletter on the right hand side of the site and enter via the newsletter. Winner will be chosen by the first of March from subscribers who enter via the newsletter.